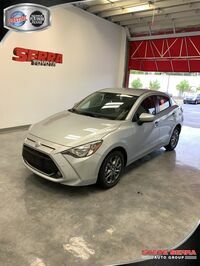 While some car shoppers follow the ideology of bigger is better, others prefer a more practical approach with a fuel-efficient and compact sedan. 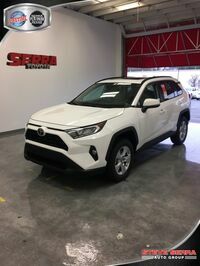 For drivers in the second camp, Toyota offers a variety of sedan and hatchback models in its 2019 lineup that should provide plenty of options for a perfect match. Learn more about all of the Toyota sedan and hatchback options below. 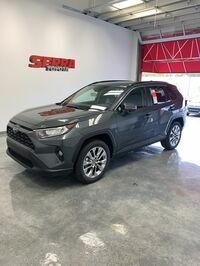 Then, visit the Serra Toyota dealership in Birmingham, AL for additional hands-on research for your favorite models in the form of a test drive. 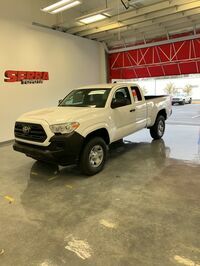 If you still aren’t sure which Toyota model is the best fit for your needs, our team is happy to talk with you about your driving habits and budget and make some suggestions. 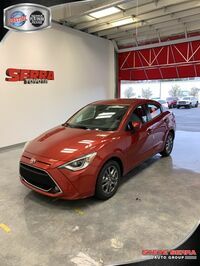 2019 Toyota Yaris – Dropping its iA sedan nameplate and hatchback configuration for 2019, the Toyota Yaris sedan carries into the 2019 model year with a streamlined and feature-rich lineup starting at $15,450. Perfect for drivers who want modern connectivity and style at an affordable price. 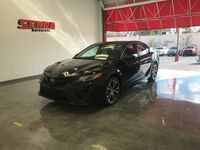 2019 Toyota Corolla – The Corolla lineup has expanded by one in 2019 and now includes the original 2019 Corolla sedan and the 2019 Corolla Hatchback for drivers with more cargo space needs. With a starting price of $18,700 for sedan models, the Toyota Corolla provides a great blend of Toyota safety features and amenities without breaking the bank. 2019 Toyota Prius – For the 2019 model year, drivers can expect to see the full Toyota lineup including 2019 Toyota Prius, 2019 Toyota Prius c, and 2019 Toyota Prius Prime models. Newly available for 2019 is a brand-new AWD-e system on select 2019 Prius models that can help drivers confidently navigate in all weather conditions. 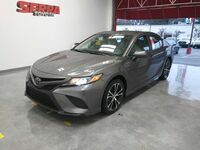 2019 Toyota Camry – The mid-size Toyota Camry is one of the most popular Toyota sedan models and comes in gas-powered and hybrid configurations. Starting at $23,845, the 2019 Camry sedan offers more room and a larger feature package than its smaller Toyota Corolla counterpart. 2019 Toyota Avalon – With a starting MSRP of $35,500, the 2019 Toyota Avalon is the largest and most expensive sedan in the Toyota lineup. Complete with a brand-new Toyota Entune 3.0 infotainment system with Apple CarPlay and Amazon Alexa compatibility, the 2019 Avalon provides all the space and amenities drivers need on the go. 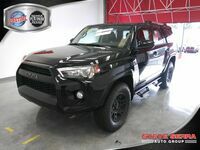 Interested in a 2019 Toyota?